PEN America hosts several ongoing event series as part of its public programming. Check out the full events calendar here. 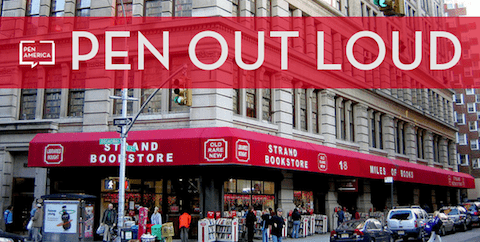 PEN Out Loud is a year-round series presented by PEN America and the Strand Book Store. This series amplifies diverse voices and convenes vital conversations on the issues of the day with authors, poets, journalists, and activists. 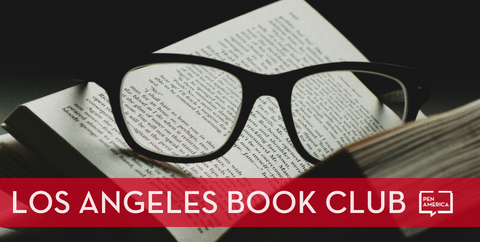 Our Los Angeles Book Club meets monthly at the Blu Elefant Cafe. 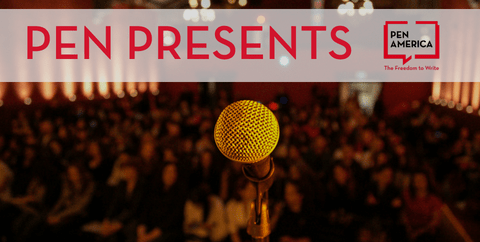 All meetings are free and open to the public and feature a lively conversation with a special host, the occasional guest author, and food and drink available for purchase. PEN Presents celebrates the power of words to inform, entertain, inspire, and foster a vital literary culture. These events include a reading, conversation, and more.